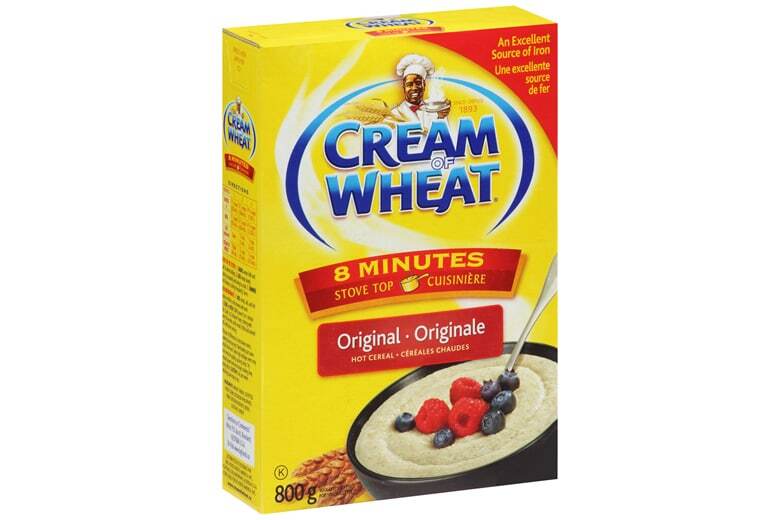 Cream of Wheat Original Stove Top product is prepared by boiling water or milk and slowly pouring in the ground wheat while stirring. This variety simmers while stirring for 8 minutes after the ground wheat is blended. This product may also be cooked using a microwave oven for faster and easier preparation.